Historically, the measure of a person’s wealth was determined by how much land they had. Today, bank accounts and stock portfolios tend to be more concise metrics for assessing net worth. However, property is still a wildly valuable commodity. Depending on the property’s location, you could end up paying millions for a small plot of land that doesn’t even have a building on it. The amount you would receive from selling a half-acre plot of land near New York City could put your kids through college, and the most valuable pieces of property could do a lot more. Property is big business. If you are richer than rich and have got the cash available to spend, you could buy your own extravagant chunk of property. 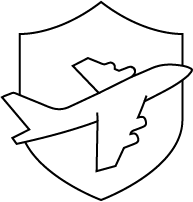 If you are lucky enough to already have your hands on one of these little patches of terra firma, you’re probably already rolling in dollars and dining on caviar. From the most expensive parking spaces to the most pricey and deluxe hotel suites, these five most valuable pieces of property are something to behold. 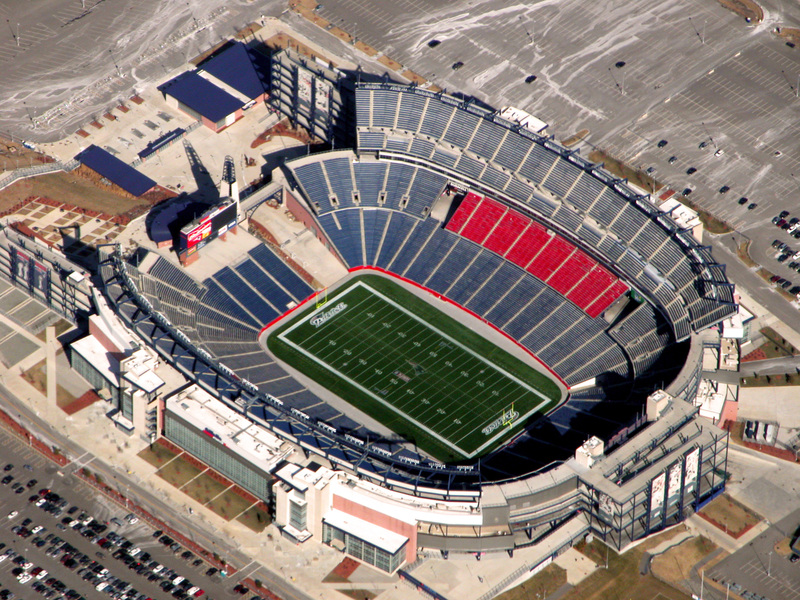 The Gillette Stadium in Massachusetts is worth $325 million. With the Patriot Place adjacent to the stadium featuring more than 1.3 million square feet of dining, shopping, and entertainment, this empire is continuing to grow. The New England Patriots are renowned for having the most expensive ticket prices in the entire NFL, with their average ticket selling for around $400. Given that Gillette Stadium regularly has more than 68,000 fans in attendance, that is, oh let’s see, $27.2 million bucks a game. If you start taking into account the beer and hot dogs purchased during the game, that figure will rise significantly. All of this makes the Gillette Stadium one of the most valuable pieces of property in the world. 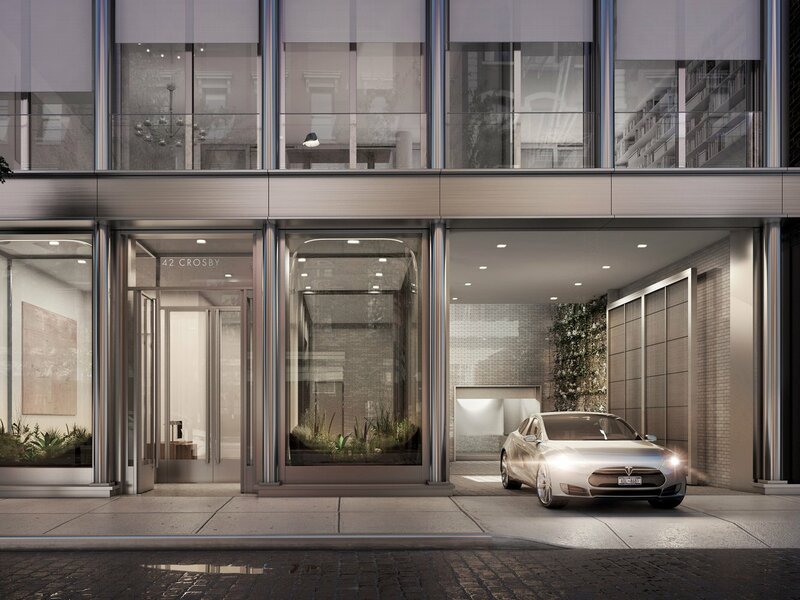 There’s a parking spot in New York that’ll cost you a cool $1 million. Yeah, that’s right, a parking spot you can purchase for a mere million as a permanent place to park a single car. The spot is on Cosby Street in New York’s Soho district. 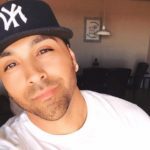 Located on the bottom floor of the building, the price per square foot of the parking space is higher than the apartments upstairs. 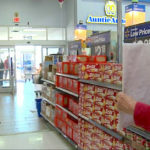 The cost for the cheapest apartment works out at $3,140 per square foot, and the parking lot underneath the building comes in at $5,000 per square foot. This expensive glorified garage is made up of just 150-200 square feet. 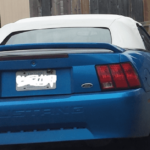 This spot is one of the most valuable pieces of property to park your car, and it’s not even made of diamonds! This entire country is a candidate for the most valuable pieces of property. Monaco is a sovereign city-state and is the most expensive country in the world when it comes to real estate, and property price is continuing to rise. No wonder it is a draw for the rich and famous as it offers an opulent lifestyle and a tax haven. 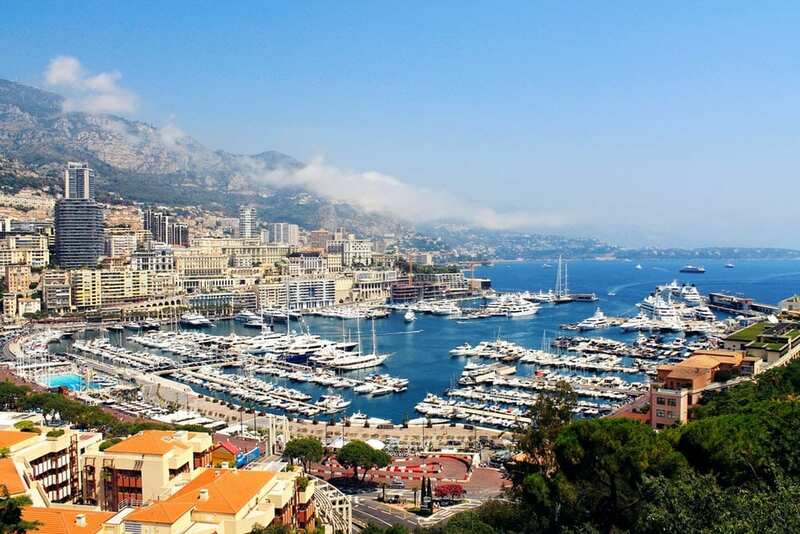 Celebrities such as Formula One driver Lewis Hamilton and tennis player Novak Djokovic have made Monaco their home. However, if you want to move to Monaco, you’re going to have to find a way of becoming wildly rich and wealthy. The price of an average square foot of real estate there is enough to cover nearly a year of rent in most American cities. You’ll be looking at around nine grand a square foot. To buy a decent sized home in Monaco, plan to bring about $10 million bucks along with you in the suitcase. To spend one night in the Royal Penthouse Suite of the Hotel President Wilson in Geneva, Switzerland, you would have to pay a good deal more than most American’s annual salaries. In fact, in some markets, you could even buy a house for what it costs to spend the night in this suite. With a healthy price tag of $80,000 for one night, you may need to take out another mortgage to afford it. This nightly rate makes this hotel room one of the most valuable pieces of property. If you’re rich enough to stay in this hotel, you will have more than 12 rooms at your disposal including two master bedrooms, two massive dining rooms and twelve marble bathrooms (one even has a jacuzzi). 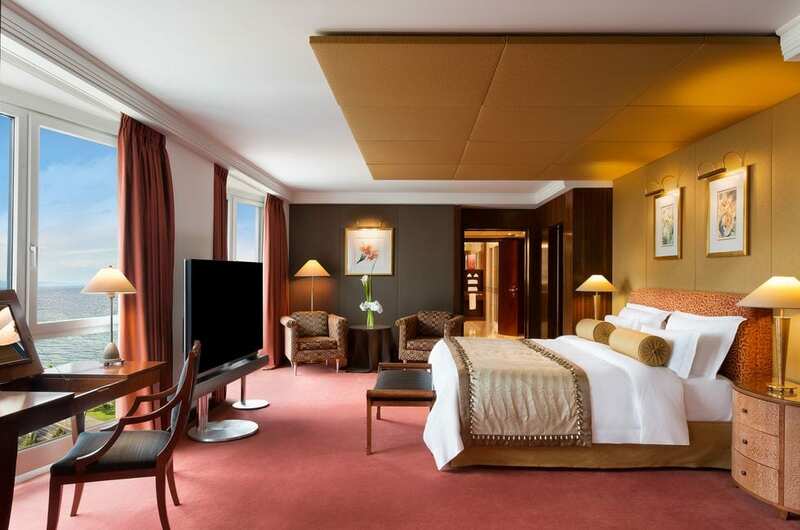 The best thing is this deluxe hotel suite is that it overlooks the stunning Lake Geneva, which is a marvel in itself. The most valuable piece of property that acts as a home in the US sold for an amazing $135 million. 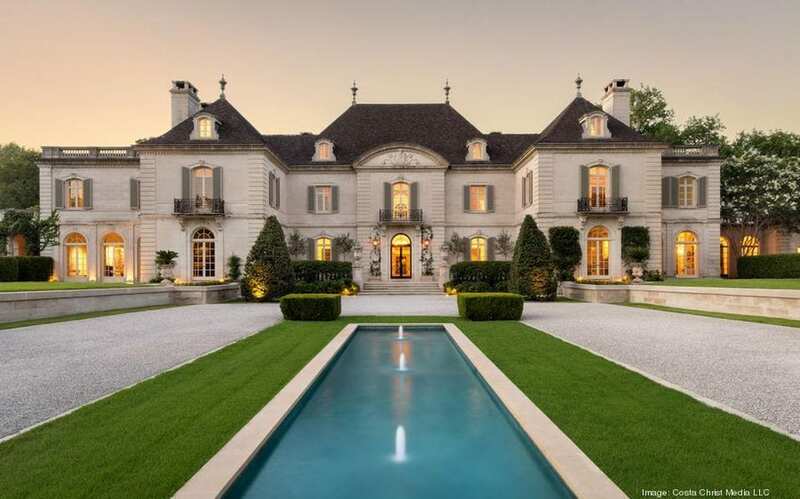 The Creeps Estate has been owned by four of the wealthiest people in Dallas since it was originally designed in 1938 by world-renowned architect Maurice Fatio. 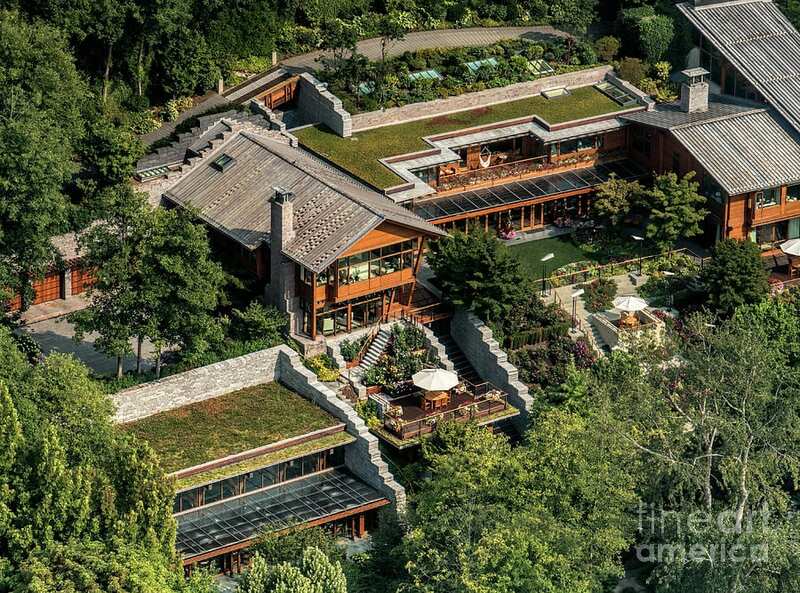 This lavish home takes up 42,500 square feet of space. The home’s square footage is higher than most people’s annual income! This valuable property includes a pool, tennis court, games room, spa and 3,300 square foot pool house complete with its own movie theater. There is even a 500 bottle capacity wine cellar in the basement that kept at a constant temperature. 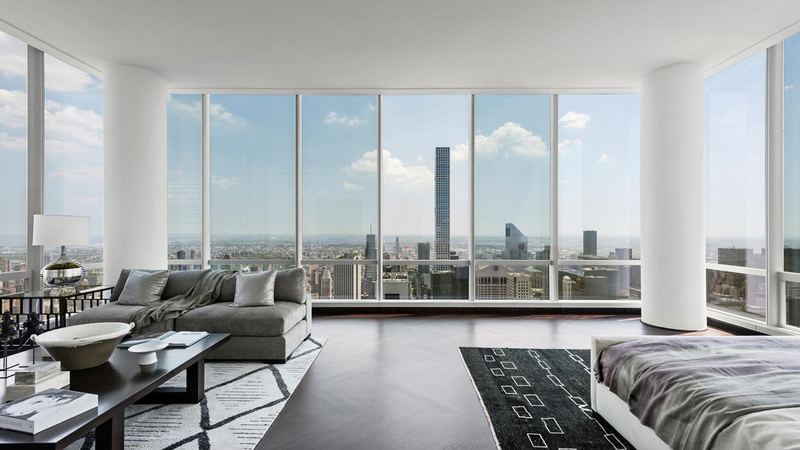 The One57 Penthouse nicknamed the”billionaire building” is located on 157 West 57th St. in New York City. The Price tag recorded was one of the most expensive pieces of property in the state’s history in 2012. It is made up of 92 luxurious apartments and a penthouse with a glass curtain walls with a panoramic view of Central Park below. This building is something to behold. 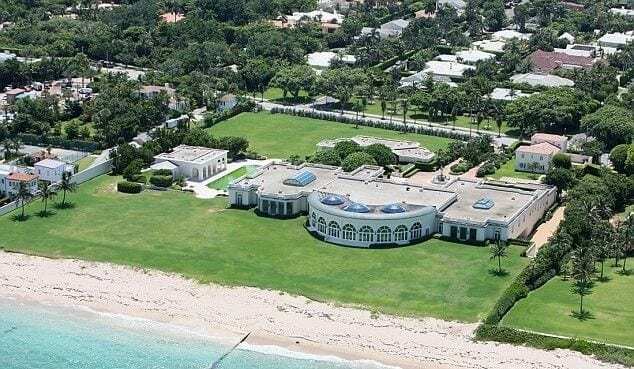 Once owned by Donald Trump himself, this beachfront property was purchased by Trump 2004 from a bankruptcy court for $41.35 million. Trump then went on to sell the property to Russian businessman Dmitry Rybolovlev for $95 million. 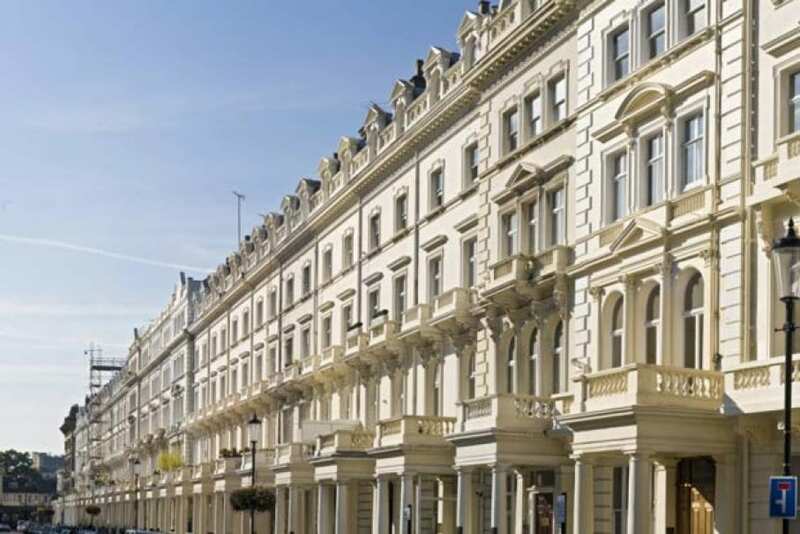 Elena Franchuk is a businesswoman from Ukraine and is the owner of this lavish property in Kensington, London. The ten-bedroom Victorian villa is made up of five stories, which include an indoor swimming pill, sauna, gym, movie theatre, and panic room. This building took Microsoft co-founder Bill Gates seven years and $63 million to build. It’s now valued at $215.5 million. This efficient house is “earth-sheltered,” which means it is built into its surroundings to help regulate its temperature. The house even has a 2,100-square-foot library with two secret bookcases — one has a hidden bar behind it. 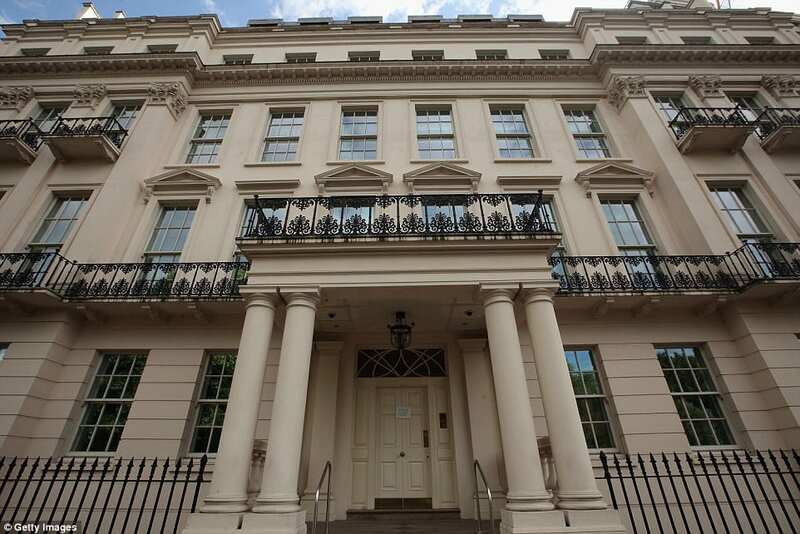 Located on Billionaire Row on London’s Kensington Gardens, this stunning building sits alongside the home of Prince William and Kate Middleton. It is made up of 12 bedrooms, Turkish baths, an indoor pool, and parking for 20 cars — all for the bargain price of $128 million. 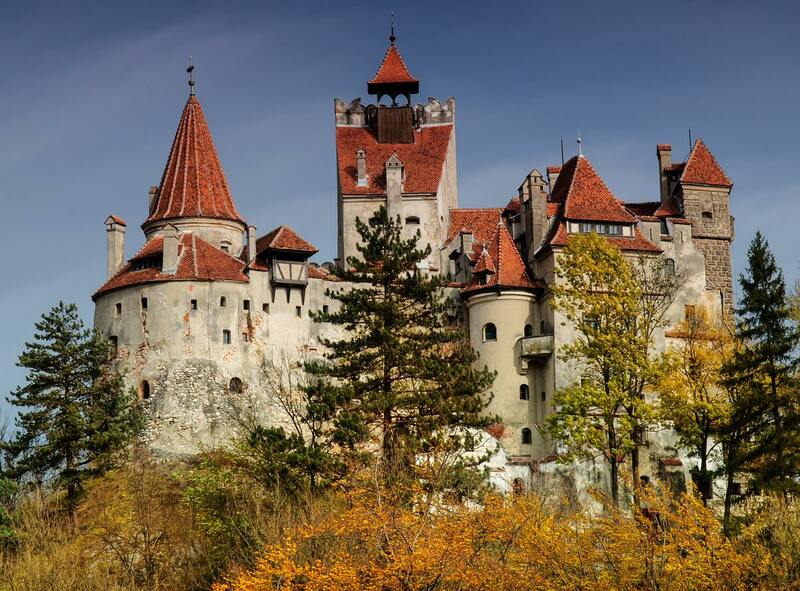 Bran Castle came to fame thanks to Vlad Tepes, or as he is better known, Vlad the Impaler or Count Dracula. People say that he spent one night in this gothic castle. Built in the late 14th century on 20 acres of a mountaintop in Brasov, Romania. The castle has 57 rooms, including 17 bedrooms so there will never be a short of somewhere to sleep. Fancy having your own private ski lift? Then The Pinnacle may be for you. 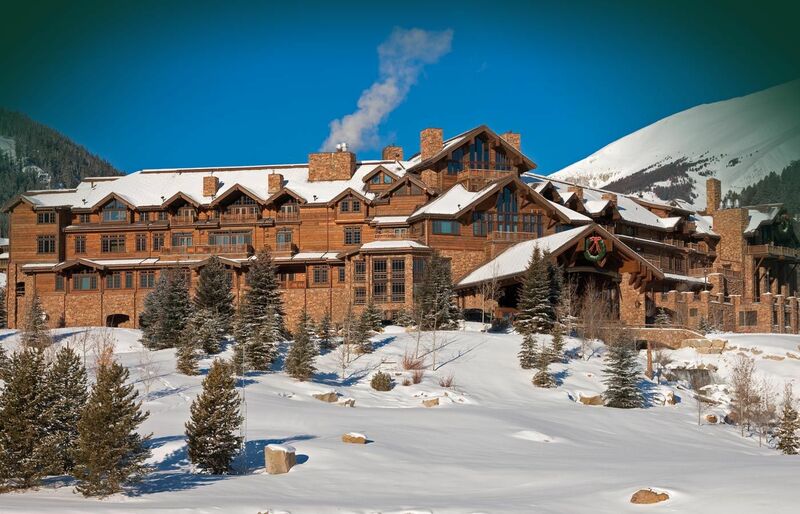 Situated in Big Sky, Montana, this most expensive piece of property is part of the Yellowstone Club, a private ski and golf community for the vastly wealthy. The house features multiple pools, a gym, wine cellar, and heated floors. This lavish Beverly Hills estate comes with 12 bedrooms, 23 bathrooms, a theater and a garage that can accommodate 27 cars. Outside, there is a waterfall and some stylish reflecting pools. 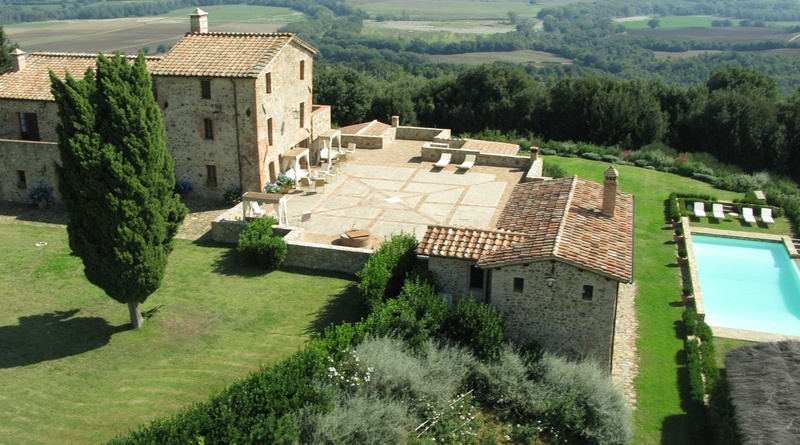 The owner of Palazzo di Amore is Jeff Greene, a politician and real estate entrepreneur. His $200 million estate in Woodside, California is made up of the main house, guest house, barn, a beach with a volleyball court, and many other amenities. 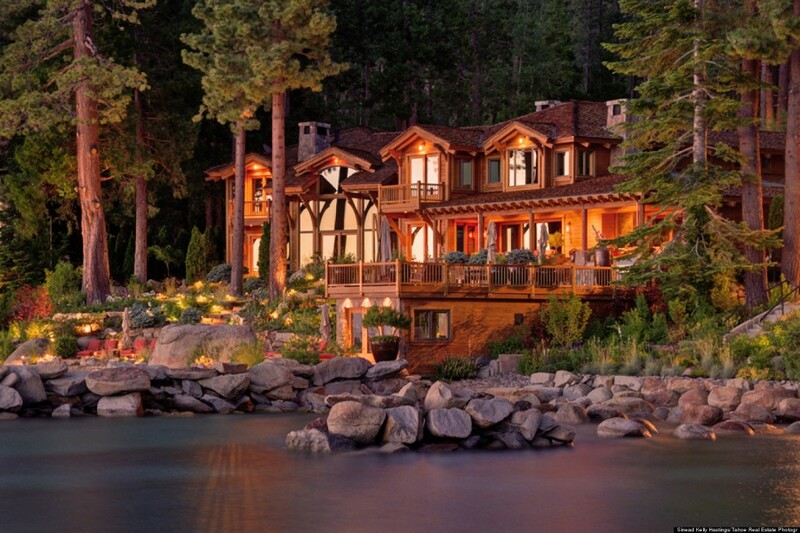 Owner of the Renco Group, Ira Rener, bought this estate for a cool $248.5 million. Built on 63-acres, Four Fairfield Pond is made up of 29 bedrooms, 39 bathroom, squash courts, tennis courts, and three swimming pools. The mansion even has it’s own power plant! Located on the French Riviera, Villa Les Cèdres was originally built for the King of Belgium in 1830. The villa hosts 14 bedrooms, a wood-paneled library, a chandelier-lit ballroom, stables, and a human-made pond with Amazonian lily pads and a bronze statue of Athena. Don’t forget the Olympic-sized swimming pool either! 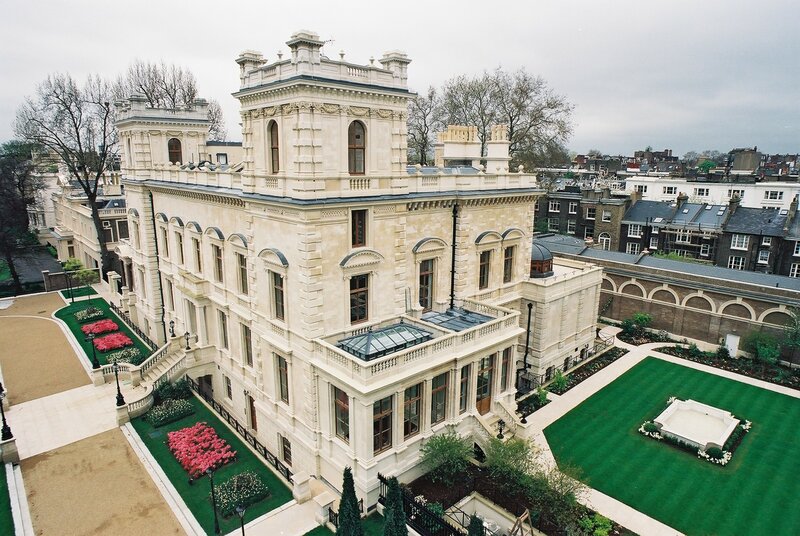 Hariri’s London Mansion is a seven-story wonder of a home made up of 45 bedrooms and decorated with millions of dollars of gold leaf. There is even an industrial-sized kitchen, swimming pool and the added bonus of bullet-proof windows. The 50-acre estate, owned by Lily Safra, a Brazilian philanthropist and widow of Lebanese banker William Safra. The estate features a swimming pool, pool house, a giant greenhouse, helipad, guest house, and an outdoor kitchen. The residence of the Queen of England’s Buckingham Place is recognized worldwide. This place has 775 rooms, including 52 royal and guest bedrooms, 92 offices, 78 bathrooms, and 19 staterooms. The Palace also houses 188 staff rooms, making it one of the most expensive pieces of property on earth. This 570 feet tall building made mostly of glass and is named after the mythical Atlantic Island. The Antilia comes with its own health spa, yoga studio, and swimming pool so there would be no need to leave to go to the gym. Each floor even has its own lush gardens for you to relax in. The Princess Tower is one of the tallest residential buildings in the world at 414 meters high. Work originally began on the tower in 2006 and was completed in July 2012. This building features 763 residential units and a high-quality luxury penthouse. The One World Trade Center was completed in 2013 to replace and commemorate the Twin Towers, which fell during the 9/11 attack. 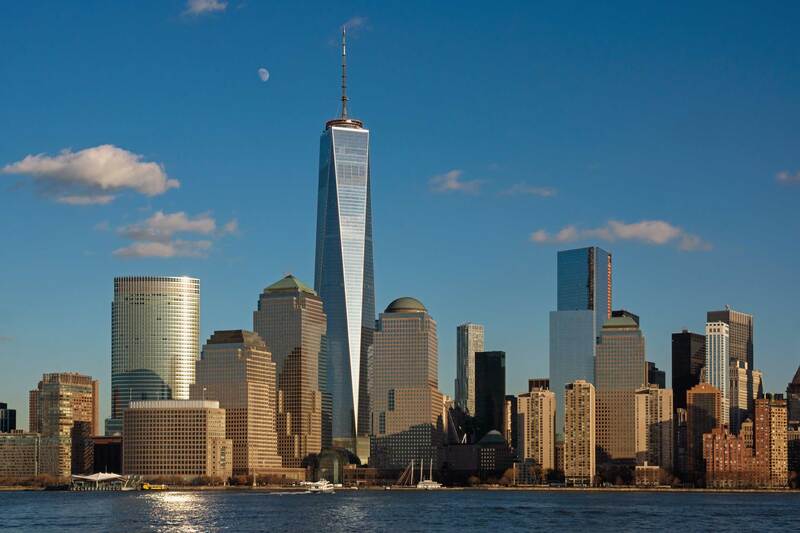 Commonly known as the Freedom Tower, the One World Tower was designed by architect David Childs and houses a 9/11 memorial museum and retail space. 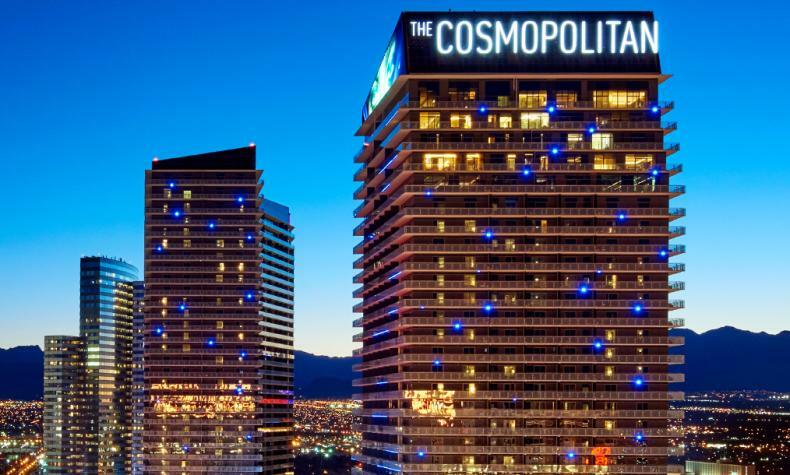 The Cosmopolitan in Las Vegas consists of two high rise towers both at 184 meters tall. Germany-based banking company Deutsche Bank built the resort on the Las Vegas Strip. The building was sold to a New York-based corporation for less than half of its value after it went bankrupt in 2008. 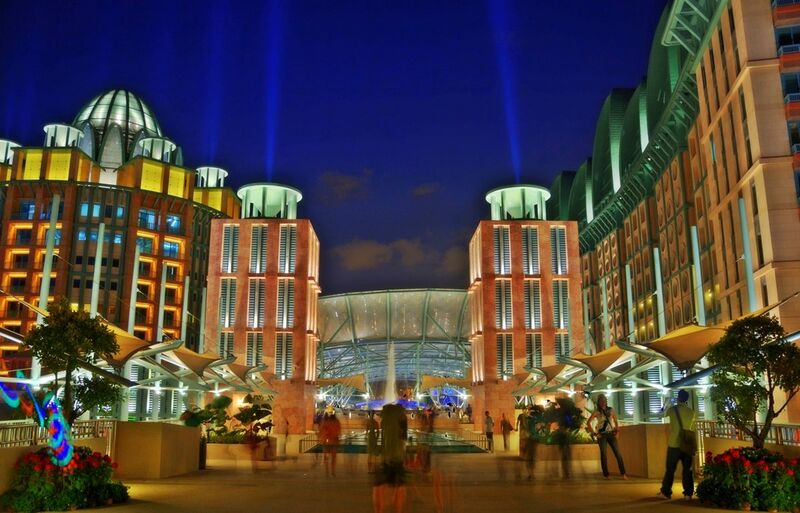 Built by Malaysian conglomerate Genting Group, the Resorts World Sentosa is one of the most expensive buildings in the world. Consisting of hotels, a casino, and some entertainment attractions such as the Universal Studios theme park, this complex has it all. 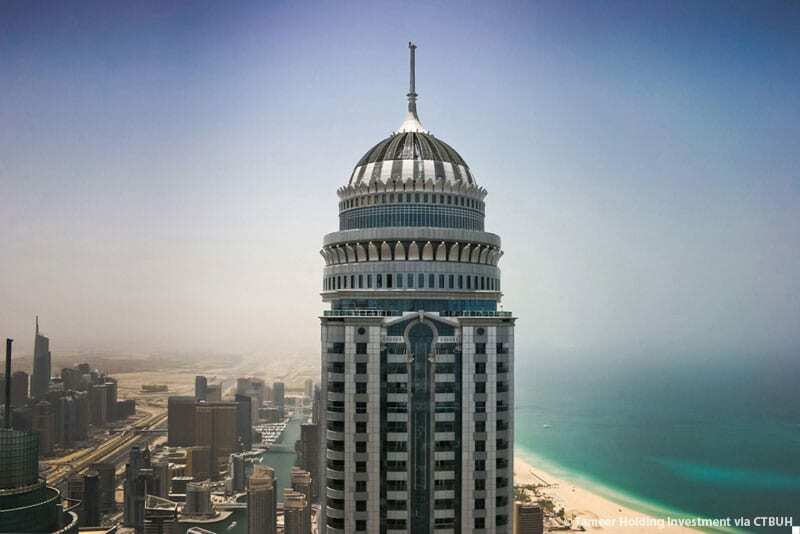 With a height of 601 meters, the Abraji Al Bait is the tallest hotel in the world. Designed by Lebanon based architectural group Dar Al-Handasah, the hotel featured the world’s tallest and largest clock. 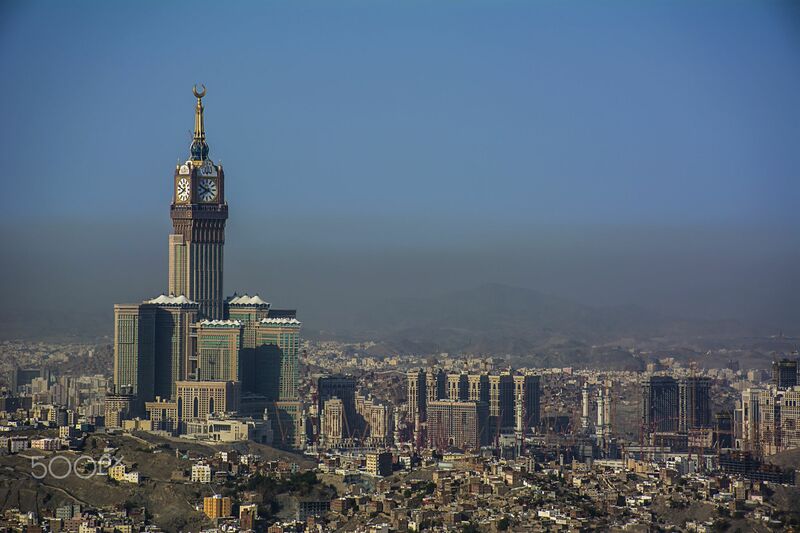 That’s why it’s also known as the Makkah Royal Clock Tower. If money was no concern and you could afford it, would you buy any of these most valuable pieces of property? 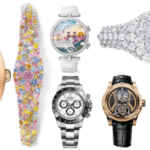 If you like looking at things with high price tags, click to our next article to see 15 mind-blowing watches with the highest price tags.